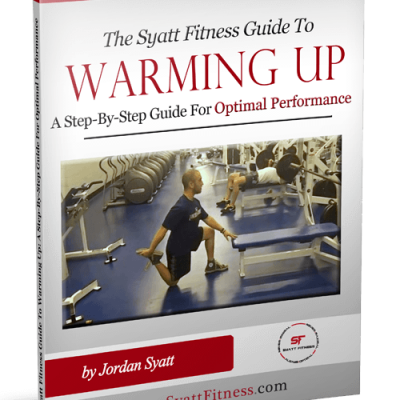 Learn everything you NEED TO KNOW in order to design an effective strength training program in my FREE 45-minute seminar! > Are you tired of spinning your wheels without having any meaningful results to show for it? 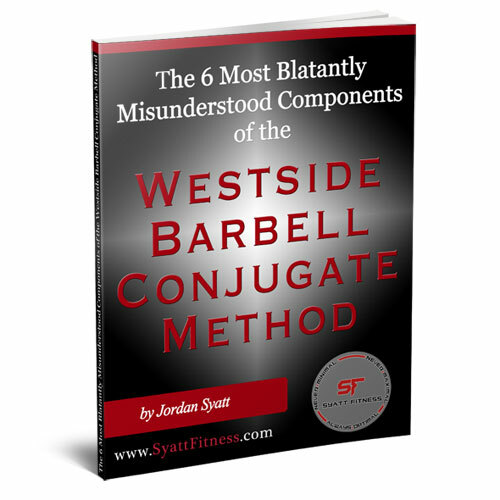 > Are you sick of researching for hours on end without ever fully understanding the best way to train? 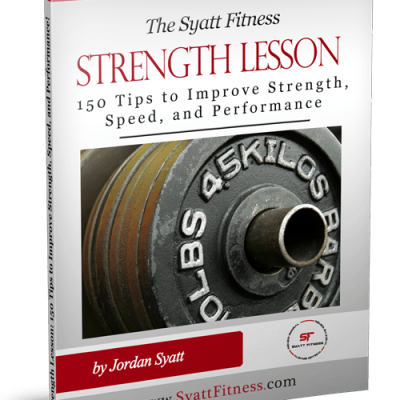 > Are you ready to learn the truth behind strength training and how to implement it within YOUR individual lifestyle? 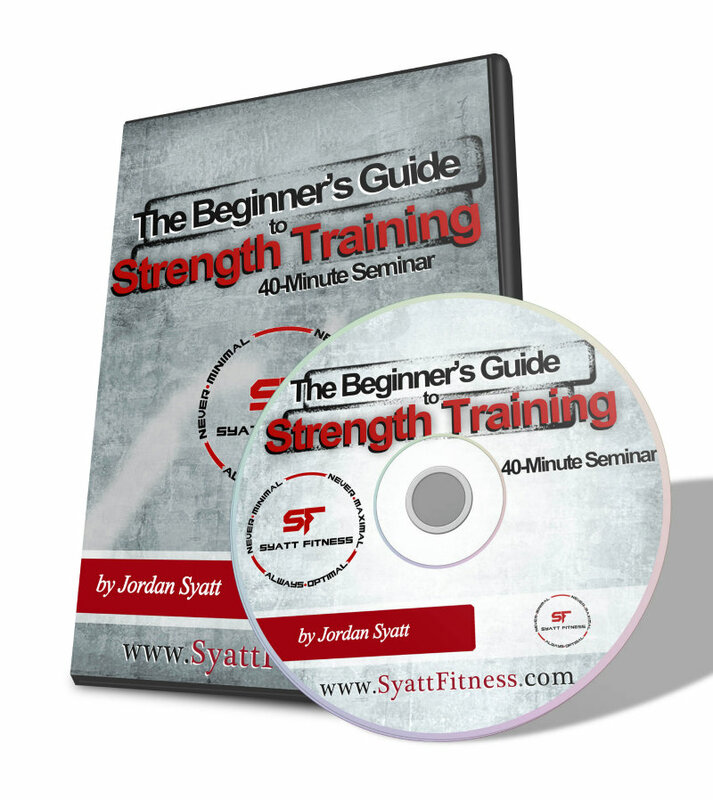 If you answered yes to even one of these questions then my free 45-minute seminar, The Beginners Guide to Strength Training, is exactly what you need to help you achieve your goals! 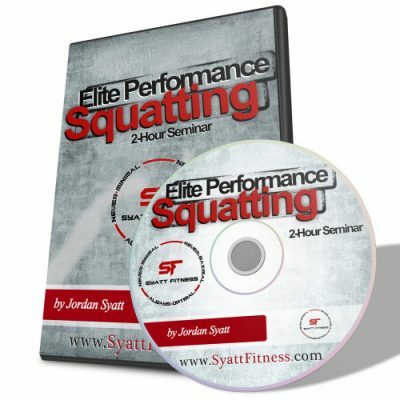 Within the seminar I cover EVERYTHING you need to know in order to design a safe and effective strength training program.